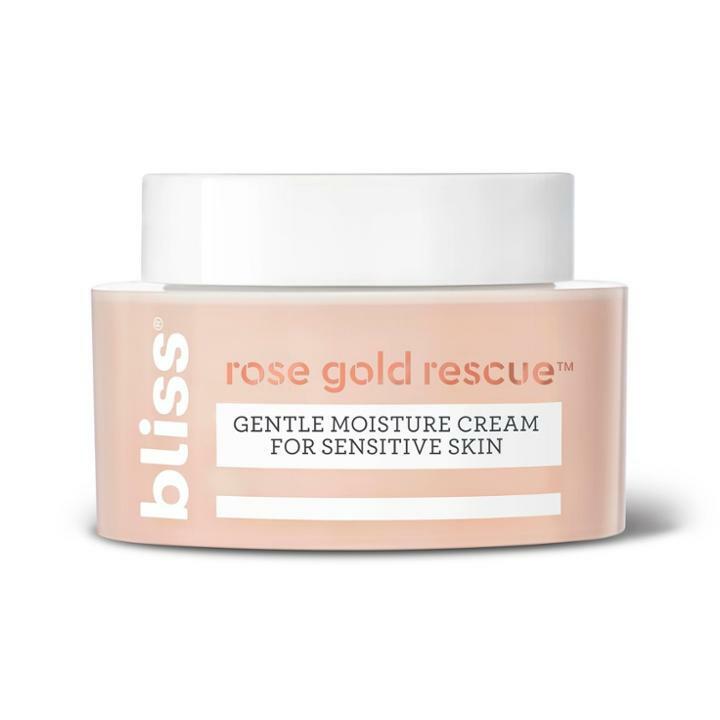 Bliss Rose Gold Rescue Gentle Foaming Cleanser for Sensitive Skin This delicate cleanser is thoughtfully formulated with gentle ingredients and is blissfully free from dyes, parabens and harsh surfactants. Infused with soothing rose flower water and nourishing colloidal gold, it gently removes dirt, makeup and excess oil without over-drying. Ideal for all skin types, even the most sensitive. Gently massage onto damp skin, lather up and rinse. No added fragrance. Gender: Unisex.